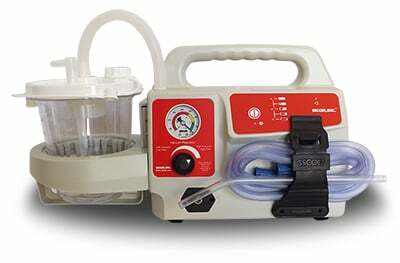 Tracheotomy suctioning is something patients typically do twice daily at home. 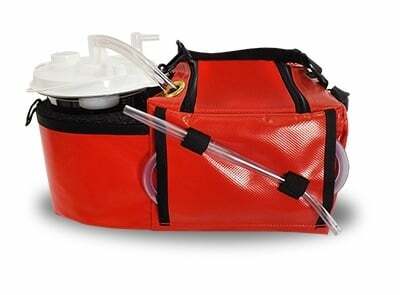 It efficiently clears mucus and other secretions from the airway and the tracheotomy tube itself, allowing patients to safely and effectively breathe. It’s a relatively easy and painless procedure. 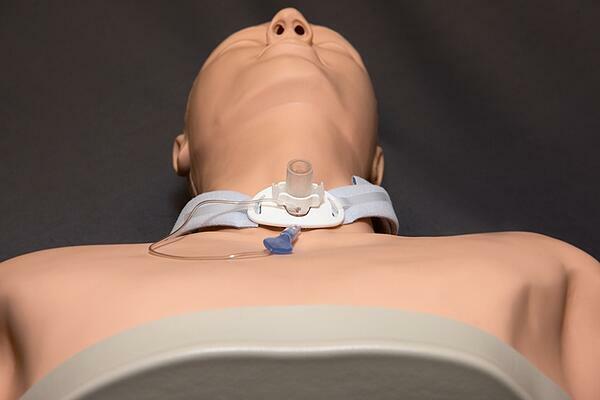 Even so, tracheotomy suctioning occasionally falls to critical care nurses, EMS professionals, and other providers who may not routinely perform this simple procedure. If you need to suction a patient, whether in an emergency or as part of daily care, here are the basics. 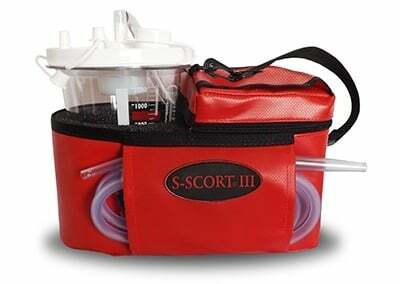 Twice-daily suctioning reduces the risk of accumulated secretions that lead to inadequate ventilation. In so doing, it can prevent several complications, including infections, hypoxia, cardiovascular episodes, dangerous intracranial pressure, and lesions in the trachea. Place the patient in a comfortable, stable position with the neck and head fully supported. Wash hands and arms with water and soap. Fill a paper cup with distilled water. Put on gloves. Most providers glove only the dominant hand for easier access, but remember not to touch the patient or any equipment that touches the patient with your ungloved hand. Check cuffed tracheotomy tubes to ensure the tube is appropriately inflated. Open the suction catheter package and connect the hard plastic end to the connecting tubing. When not using the catheter, wrap it around your gloved hand to prevent contamination. Turn on the machine and expose the tracheotomy opening. Without applying suction (finger off of the suction vent), insert the catheter about six inches into the tracheotomy opening, or until you detect resistance. Begin suctioning by covering the suction vent. Remove the catheter, then rotate it with a slow and even motion. Apply suction as you withdraw. Avoid suctioning for longer than 10 seconds. 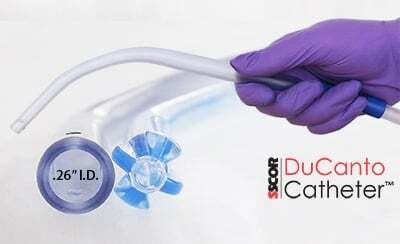 Between each removal and insertion, clean the catheter by inserting it into the small cup and using the suction vent to pull up small quantities of distilled water. Give the patient 20-30 seconds of rest between each suction pass. Monitor the patient for any signs of distress during the suctioning process. 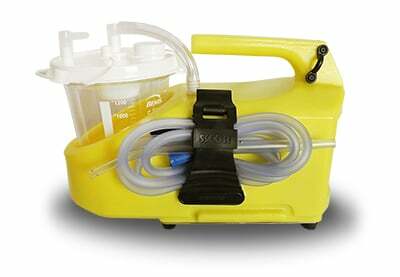 After suctioning, fill a basin with distilled water. Flush the water through the catheter and tubing, then turn off the machine. Place the catheter back into the package. Then rinse the catheter and store it along with the other supplies to be disinfected with the hydrogen peroxide. Remove your glove and wash your hands. Dispose of disposable equipment, such as the cup and gloves. After suctioning, make a note of the time of the procedure and any relevant details, such as a moist-sounding cough before suctioning. If you notice anything unusual about the suctioned mucus, note this in the patient’s chart. 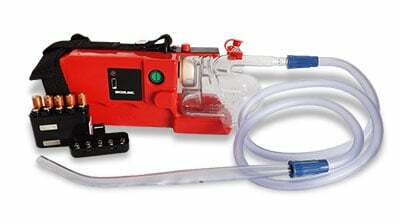 Tracheotomy suctioning is a daily part of intubated patients’ lives. For some patients, tracheal suctioning is a one-time procedure designed to clear an obstructed airway. When treating either group, adequate suctioning, a reliable machine, and appropriate disposable attachments can improve outcomes. The right equipment can positively impact quality of life and even long-term health. 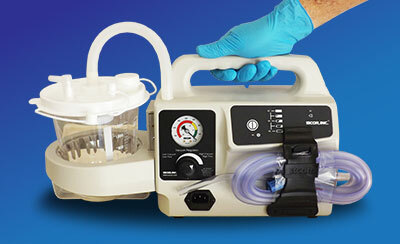 We can help you choose the right suction machine for your agency’s needs and patient population. 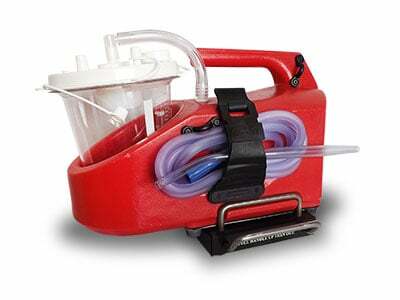 To learn more, download our free guide, The Ultimate Guide to Purchasing a Portable Emergency Suction Device.